Never Yet Melted » Put Out More Confederate Flags! 2 Feedbacks on "Put Out More Confederate Flags!" Forget November 2016. Hillary and Jeb are equally lousy. 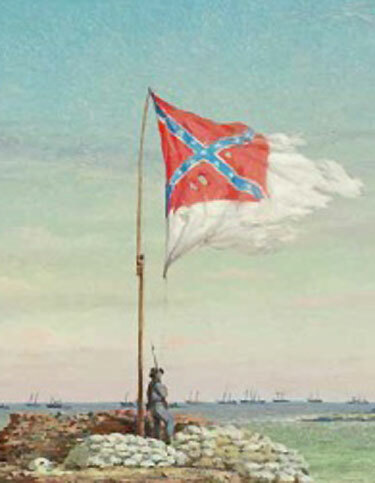 Erm… Didn’t they fly the Bonnie Blue Flag after the battle at Sumpter?